Welcome to another awesome episode of Wildstorm Addiction! 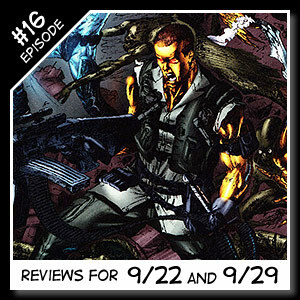 Joe David Soliz and Ben Murphy bring you Wildstorm reviews for the weeks of September 22nd and 29th 2010. 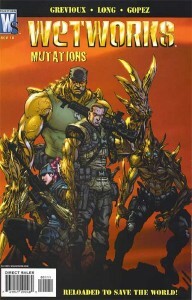 Reviews including Garrison #6 (of 6), Wildcats #27, and Wetworks: Mutations (One-shot). Ben welcomes everyone to Episode #16 for the weeks of September 22nd and 29th 2010.